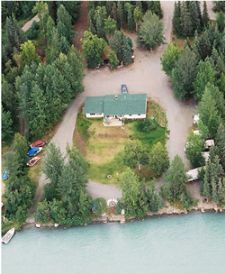 ontact Kenai Riverfront for more information on fly out fishing trips in a wide variety of fishing destinations around Alaska. 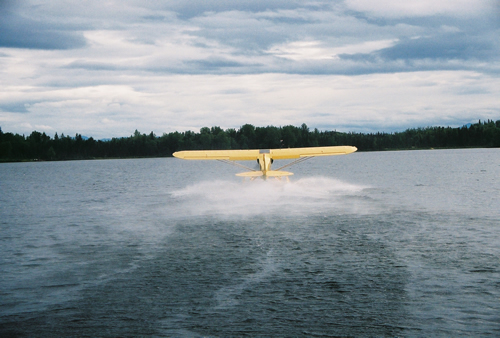 Reputable air taxi services, guided or unguided fishing, and remote lodges await the angler eager for the outback experience. 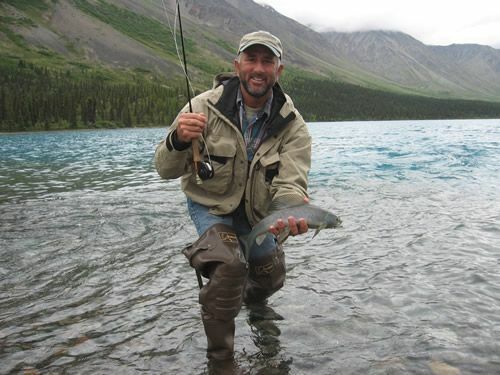 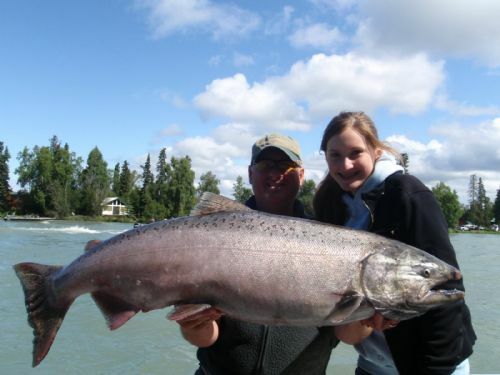 Submit a Reservation Request or call us today for help planning your dream fishing trip to Alaska!